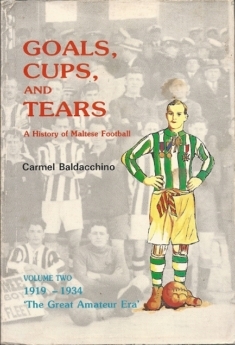 Volume 2: 1919-1934, The Great Amateur Era. Illustrations. Index. Condition: good. Categorieën: Voetbal, Taal, English. Tags: Malta, Soccer, Football.